I've always really loved this song, and now this song is back on rotation in my itunes library. 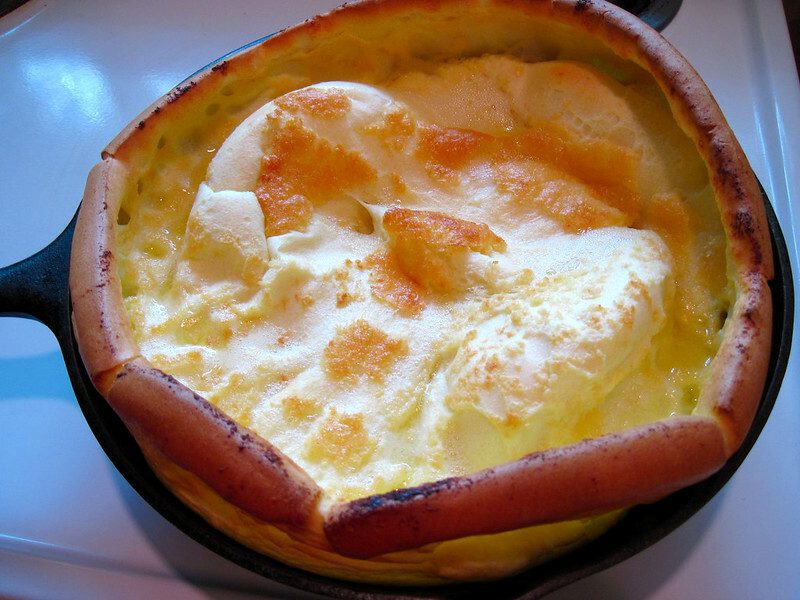 For some weird reason, I've been craving dutch babies. I'm not sure what it is about this pancake, but the more I look at it, the more I get hungry. 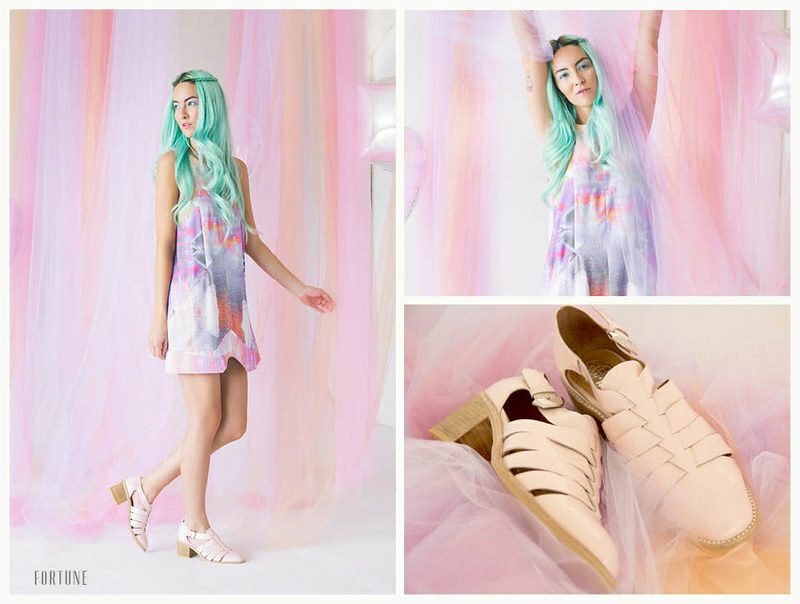 Jeffrey Campbell everything. I don't care what others say about their shoes, I've been addicted to their shoes since 3 years ago. And I have a pair of their heels, but I've been craving more shoes lately! I really like their older styles, from 2 to 3 years ago. When I saw that Ann had made a tutorial for a kimono top, I was instantly excited. I'm planning on making a couple of these for the summertime. This is a great summer coverup, for those chiller nights, or just for the beach. 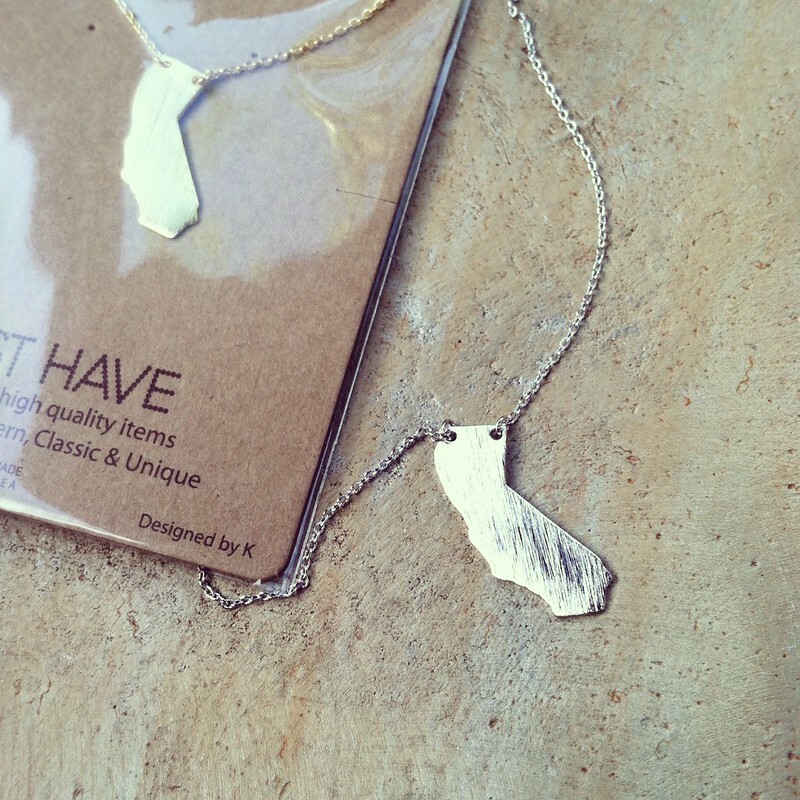 I've been aiming at getting a California necklace for a while now, and I think I've finally found one, but I need to wait for the shop's stock to have it in gold. Can't wait to pick this up finally! Ooohh, your site is like one great inspiration today! All the food...Yummy! Those sandals, love them and the necklace...so wonderful!!! Mmm that pancake looks delicious! That Selena Gomez song came on the radio the other day, and I had thought to myself, "I haven't heard this in SO long!" Love that song! I also love the necklace and have wanted on myself for a few months now. Where is the featured one from? Hells yes to kimonos! 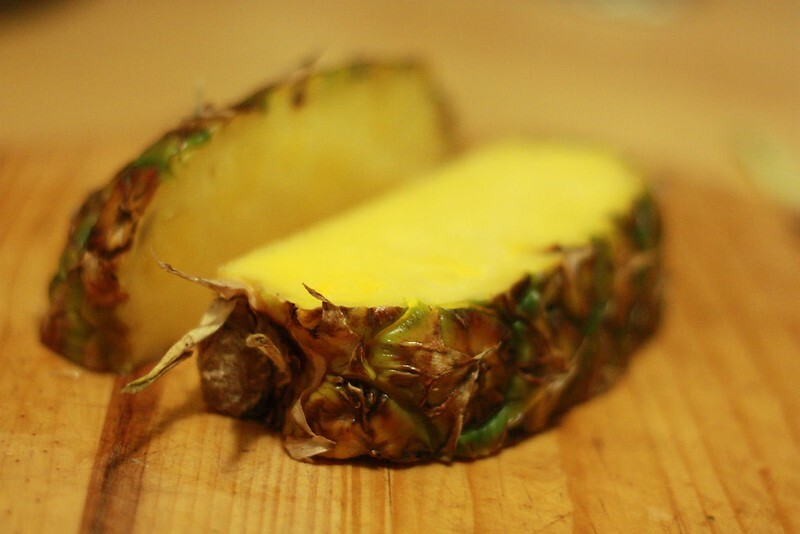 If you make some, I want! I've been meaning to make them, but I'm always busy and haven't had time to buy fabric and materials. Plus, Guam is pretty limited when it comes to fabric selection. Loved everything about this post. Seriously.